Federal Signal is a world leader in innovative equipment, as well as communication and security systems designed to keep workers and first responders safe and secure in tough environments, and to increase public safety. With products ranging from police, fire, and emergency service vehicle lights and sirens to warning lights and signaling devices on construction vehicles, Federal Signal products are built to last, and are easy to set-up and customize – ideal for increasing efficiency while reducing any potential risk. 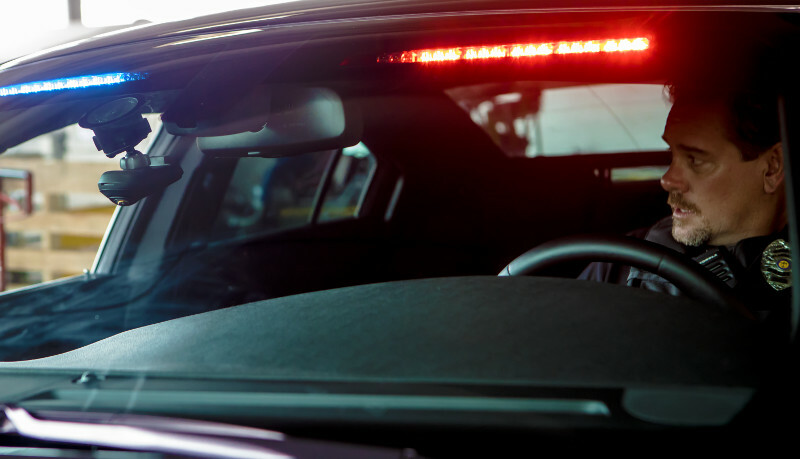 For police officers, firefighters, and workers in the construction industry who value safety and efficiency as their top priorities, vehicle lightbars are a necessary accessory, specifically the unique Valor® Vehicle Light Bars. The Valor® Lightbar’s non-linear shape was designed with the intention to be able to safely clear intersections during emergency situations. The light bar illuminates light output at 45 and 90-degree angles in order to alert on-coming traffic from multiple directions – increasing visibility and allowing for emergency services to provide quicker response times. With a range of Federal Signal sirens to choose from, the SmartSiren® Platinum stands out among the rest. This programmable siren puts control of the siren, warning lights, and directional lights at the fingertips of emergency service responders. 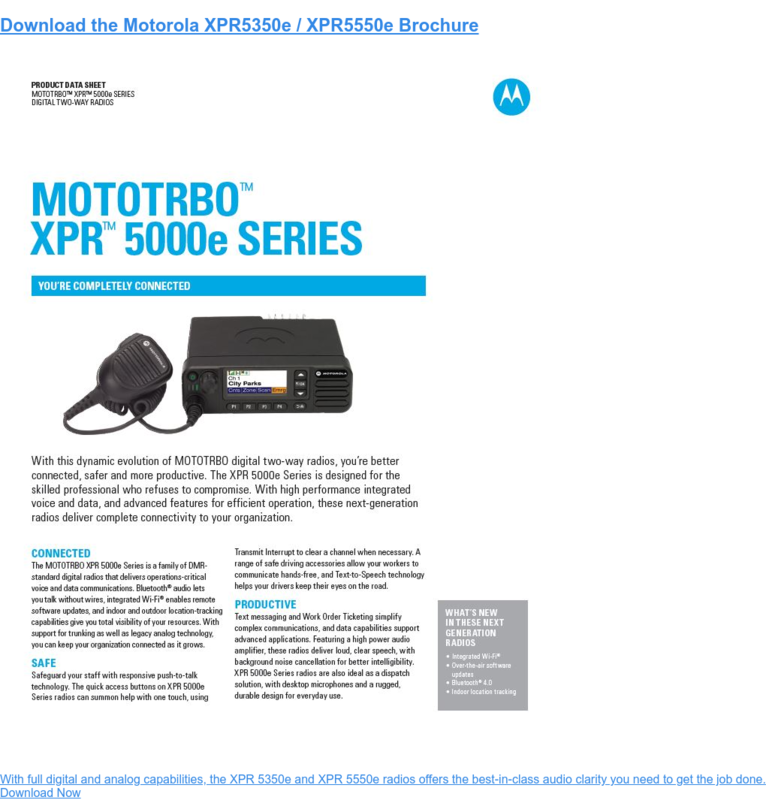 With a PC interface, and the ability to program right from your laptop, sirens can be quickly and seamlessly installed for a single vehicle, or an entire fleet. The SmartSiren® Platinum also offers over ten tones and additional features such as PA, and radio rebroadcast. For added convenience, the SmartSiren® is equipped with four programmable inputs for other functions including emergency lights, giving users added control and increased flexibility. Whether they are internally or externally mounted to your work vehicle, Federal Signal MicroPulse™ Ultra warning lights provide superior notice with their high-powered LEDs, and have a wide range of mounting options to fit on almost any vehicle. Available in split or solid color options, MicroPulse™ Ultra warning lights can be synchronized to flash in the same pattern or in an alternating sequence, allowing you to customize the lights to your preferred preference, or depending on the situation at hand. 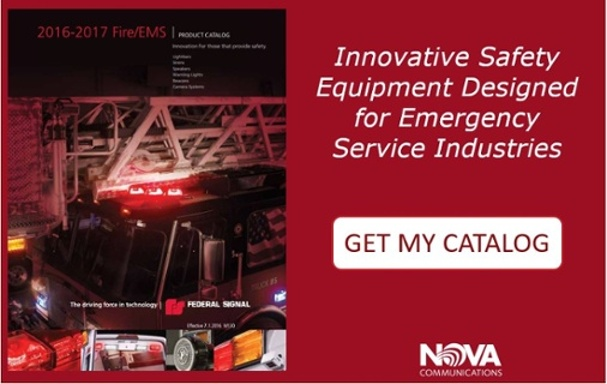 To learn more about the wide range of Federal Signal products Nova supplies to help increase public safety, as well information on the products listed above, download the free Fire/EMS Product Catalog.